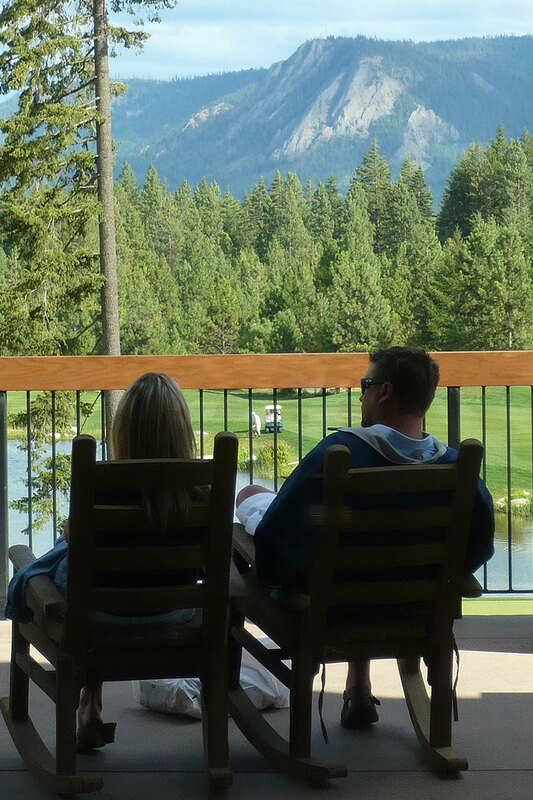 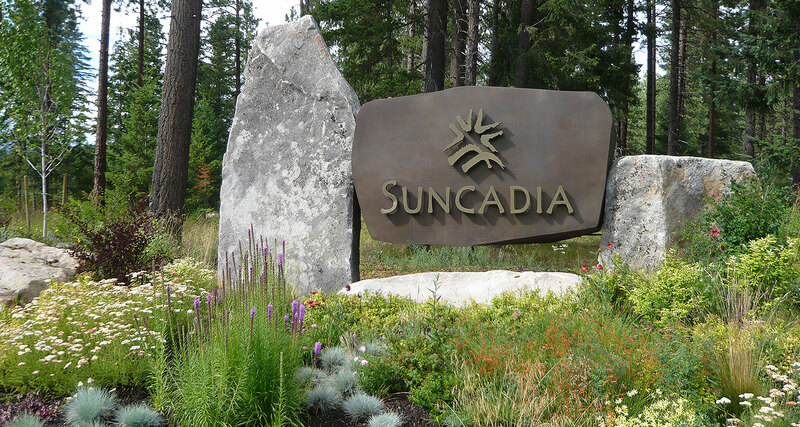 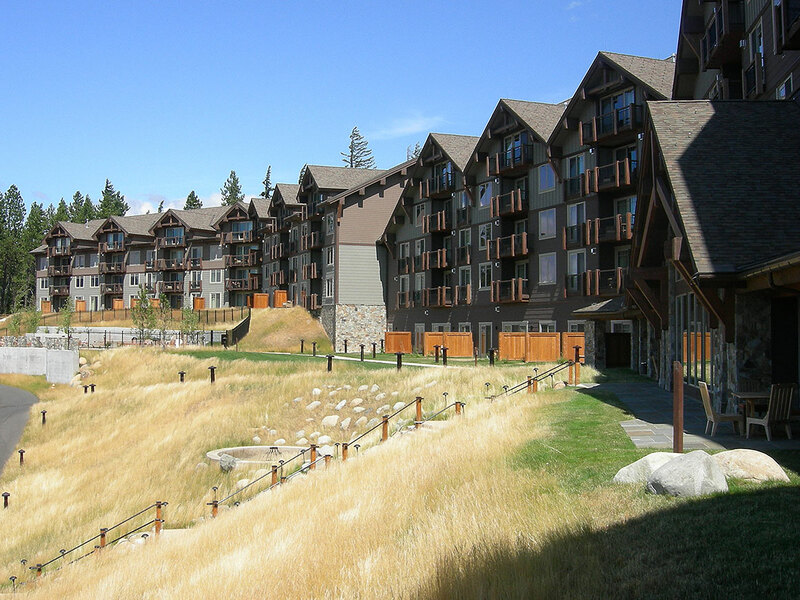 The stunning Suncadia Lodge and private community of Tumble Creek are designed to celebrate all four seasons. 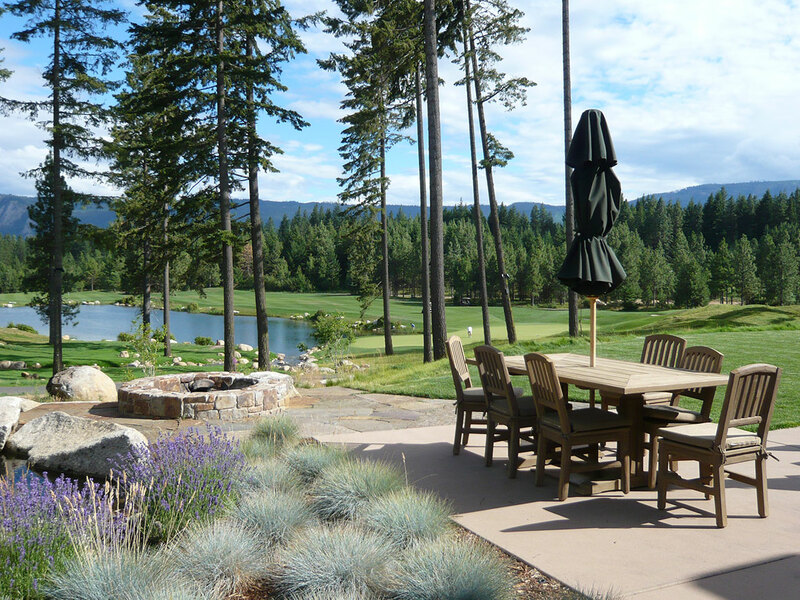 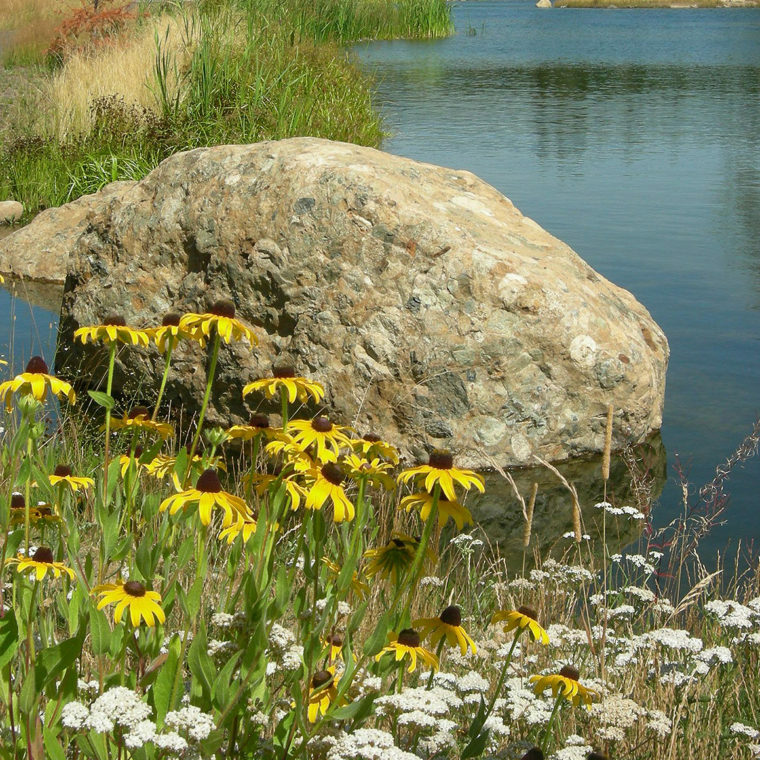 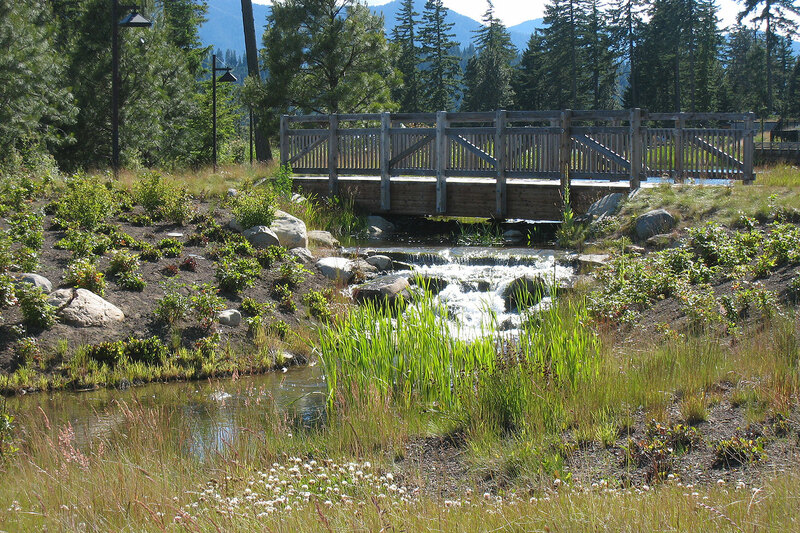 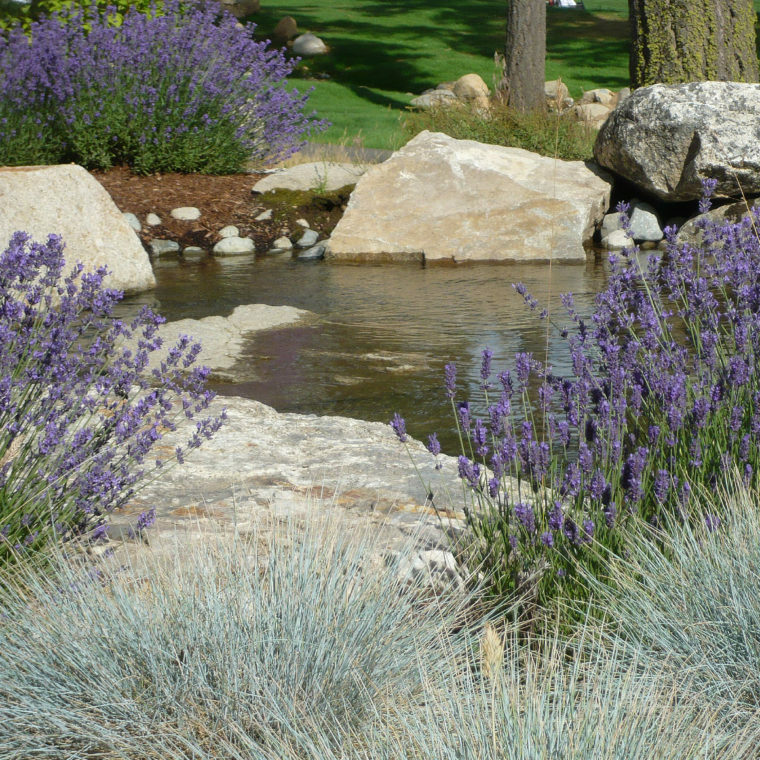 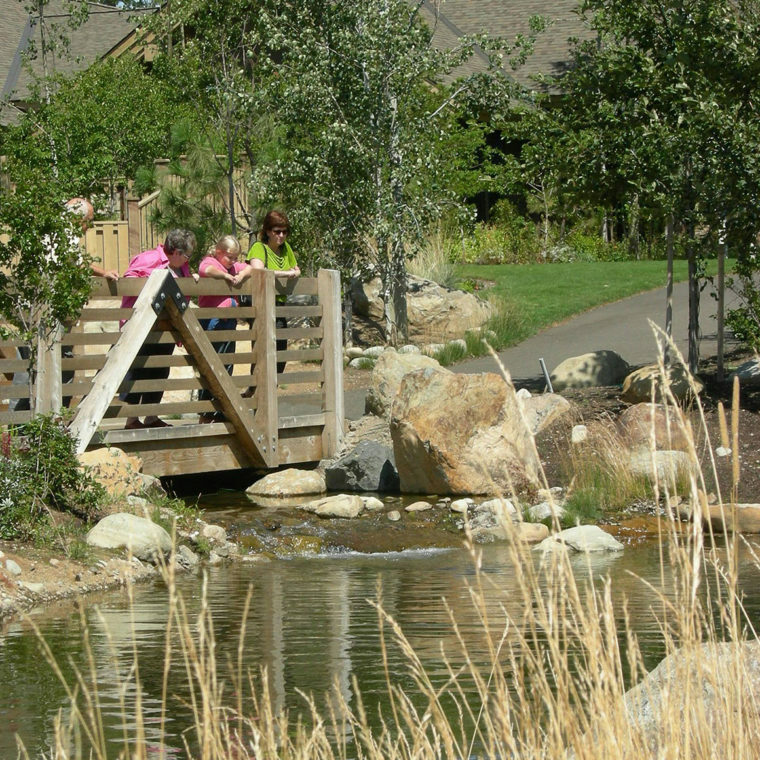 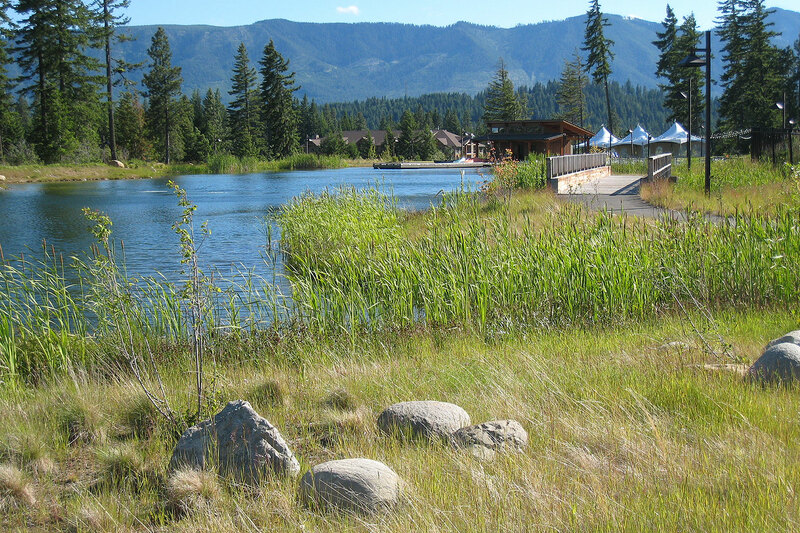 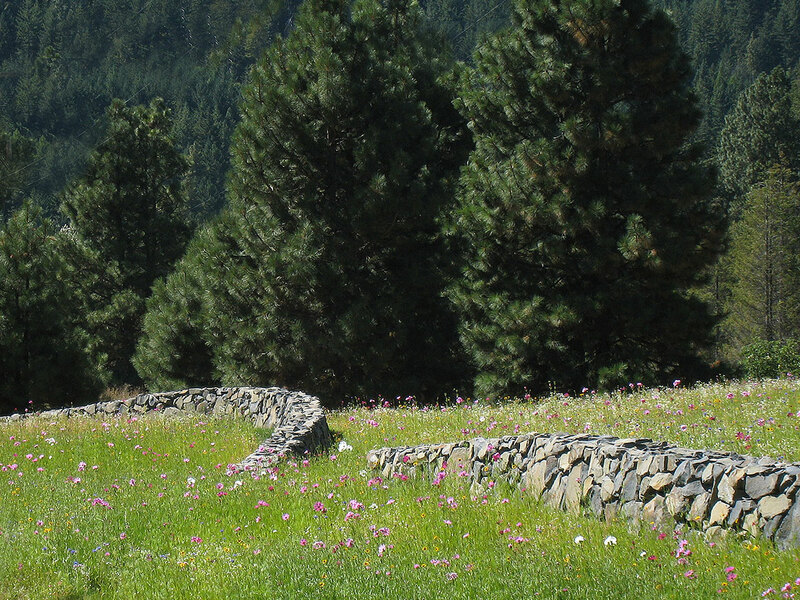 Both areas are woven along golf courses and provide opportunities for retail, recreation and living in the natural beauty of the surrounding Cascade Mountains. 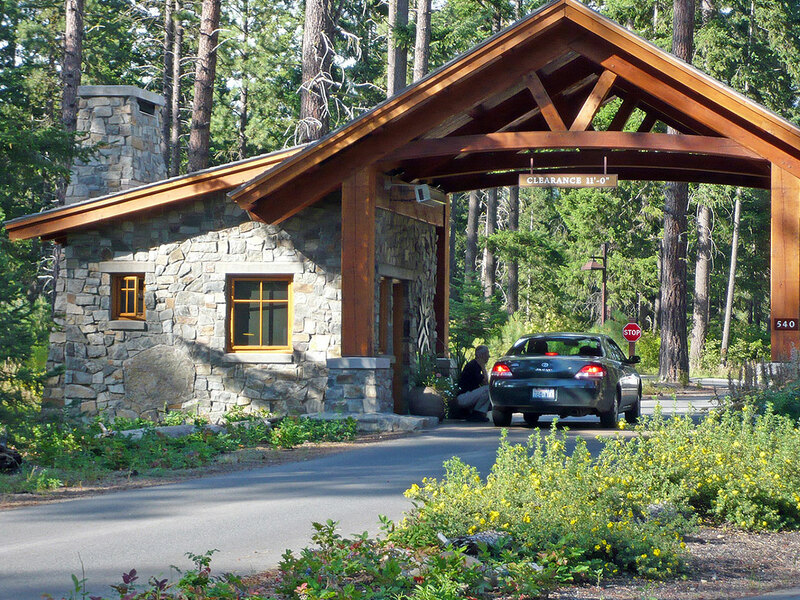 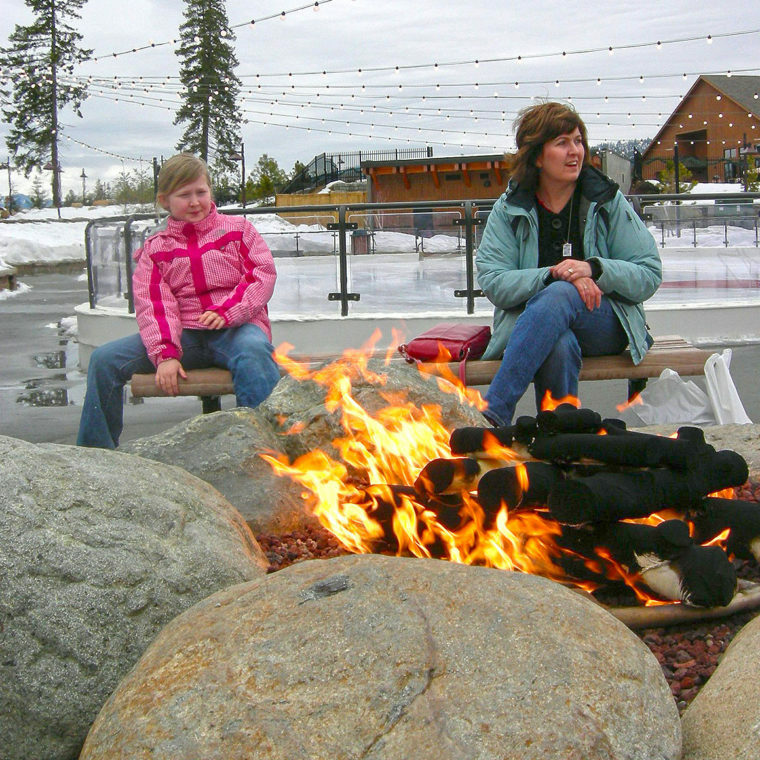 A relaxing spa and pool facility, fire pits, ice skating and cross country skiing beckon guests to venture out through the national parks style timber bridges, lodges, winding roads, creeks and trails.